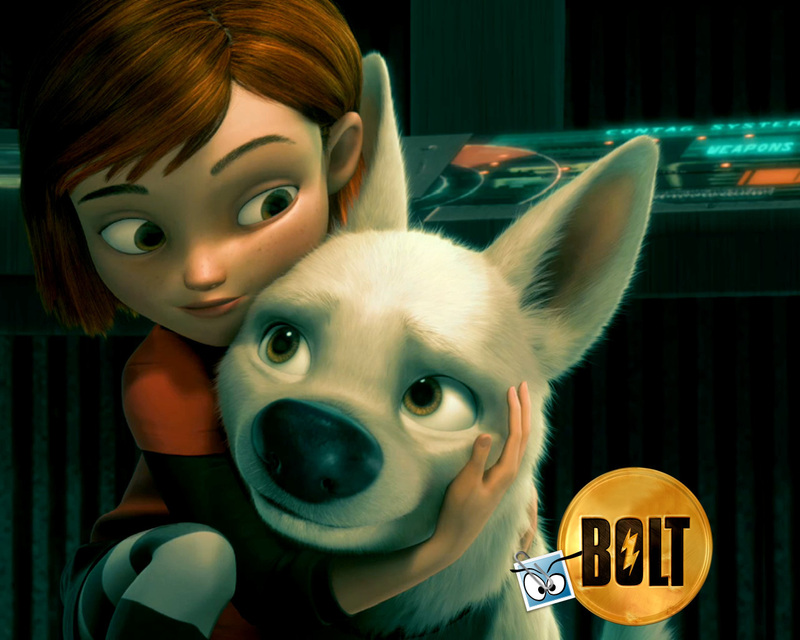 Nice اقدام. . HD Wallpaper and background images in the Disney's Bolt club tagged: disney bolt movie penny nice move. This Disney's Bolt wallpaper might contain spatula کے and گوندھنے. This is the best forever cute BOLT!!! Yes, that's right, the picture looks really good, also recognize that it is in HD. This is cute,and with HD too! Its so clear in this picture that Bolt loves Penny. Soooooooooo cute I love It!!!!!!!!!!!!!!!! !